The Collingwood Football Club has announced an operating profit before depreciation and amortisation for the 2018 financial year. The Collingwood Football Club has announced an operating profit before depreciation and amortisation of $4,174,492 for the 2018 financial year. After depreciation and amortisation, the club’s net profit for 2018 was $112,052. This represents a $2.844 million net profit improvement on the previous financial year. The result is the culmination of a number of factors; a strong season on-field from the AFL team which drove increases in attendances and corporate revenue, outstanding membership support and a recalibration of Collingwood’s business operations following a strategic review in 2017. “This is a strong result that will allow us to keep focussing on and investing in the things that are most important to Collingwood: high performance, our fans, our home and our role in the wider community,” Collingwood CEO Mark Anderson said. “We do not exist to make profits, but our strong financial position enables us to deliver excellence on the field and court, to provide elite facilities and programs for our teams, to offer rich experiences to our members and to invest and have a positive impact in our community. 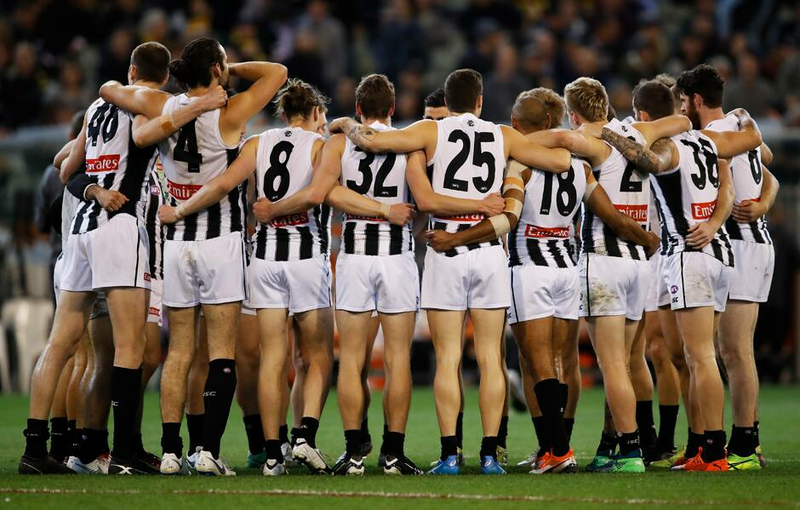 “Underpinning much of what Collingwood does and can do is the constant and strong support of our members. They turned out in big numbers in 2018, delivering for us once again. Their passion is an inspiration that we all, and not least our players, constantly draw from and they are demonstrating a deep connection with our club and our teams. The Collingwood annual general meeting for the 2018 season will be held on Wednesday, February 13th, 2019, in the Glasshouse at the Holden Centre. Full details of the AGM will be communicated to members before Christmas.